Paul Stanley: "LA KISS! We win first game! SO PROUD AND EXCITED! Congrats Bob and the team! ONWARD! " 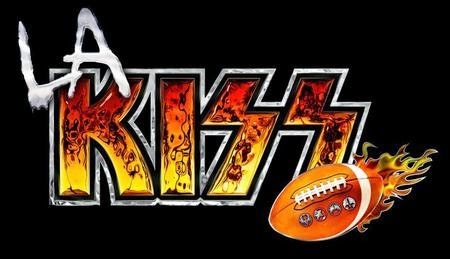 Gene Simmons: "Congratulations to everyone on our team, @LAKISS_AFL. Won Very 1st game against the respected @SATalons!!! 41-38. Very proud of our team. Congratulations to @LAKISS_AFL coach Bob McMillen for an amazing first game. You are a powerful and attractive man."